Often, people don’t have a lot of free time during normal business hours to exercise because of their own work schedules. But having the time and opportunity to be flexible with your workouts can help inspire you to visit a gym more often. Working out is more convenient and more beneficial if you have access to 24/7 fitness centers. Whether you want to increase your energy level before a busy day or burn off the stress after a long day with a late evening workout, a 24/7 gym can fit your lifestyle and your needs perfectly. 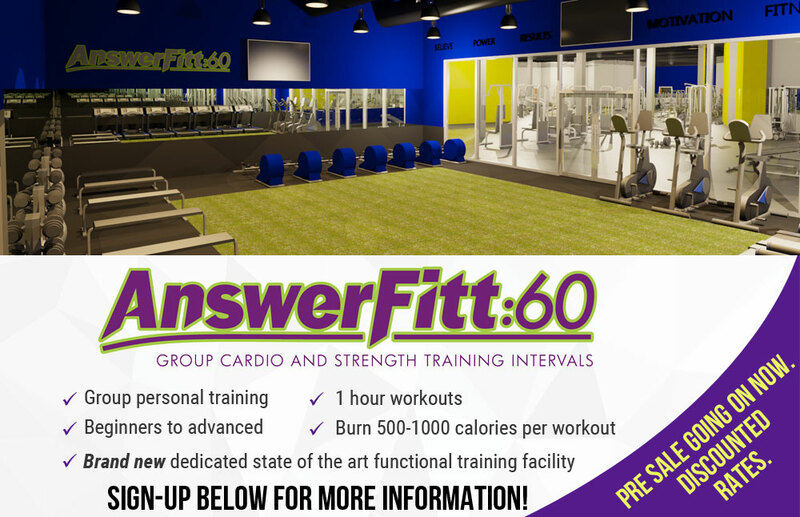 Answer is Fitness in Canton, MA is now open for you 24 hours a day, 7 days a week. This way shift workers can benefit because this gives them more freedom with their workout schedule. People who used to struggle to make time to hit the gym during their busy day can now set a time that more easily allows them to get their workout in. With numerous amenities available and attentive on-site staffs that are always there to assist you 24/7, reaching your personal fitness goals is easier. With our 24/7 fitness services, you don’t have to juggle your schedule to find a perfect time to work out. We offer the best services and all the tools you need to start and maintain your health routine. Also, you don’t have to worry about trying to get to the gym after a long day’s work. This leaves no room for excuses and allows you to get a workout in a few times a week. For more details about our 24/7 fitness services, contact Answer is Fitness. Employees often work in the morning and often fitness gyms are often open at the same business hours. This makes it challenging for many employees to make it to the gym. Due to this, 24/7 fitness centers can be greatly beneficial to those who wish to workout after work and dinner hours. Answer is Fitness in Canton, MA is now open 24/7 to cater to interested gym goers who would like to workout at night, after or before hours. You will no longer worry about skipping a routine with our staff and facility always available for you 24 hours a day 7 days a week. We understand the work constraints of some people in Canton area which usually hold them off from hitting the gym. Thus, our 24/7 fitness services is our answer to support the fitness needs of our current members and to those who are interested of joining us. We promote the importance of fitness to every individual. 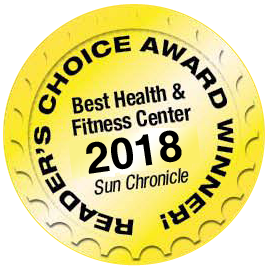 We offer the best fitness service in Canton, MA. For more details about our 24/7 fitness services, contact Answer is Fitness.